FOUR specials AND a BRAND NEW annual catalog!! AUGUST deals are CRAZY SPECIAL!!!! First of all you can see the new catalog, page-by-delicious page HERE. Then you can order from it 24/7, HERE. 1. 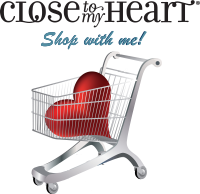 Every Tuesday during the month of August we will unveil a fresh set of retired Close To My Heart products and product bundles at a 50% discount! For this sale only, we’ll also only charge shipping and handling on the price paid instead of on the retail value of the items, the way we normally do. These items will only be available during the week they are launched, while supplies last, so you’ll need to act fast! 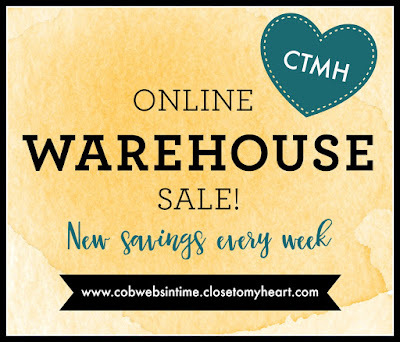 To shop this week's deals, click here. 2. 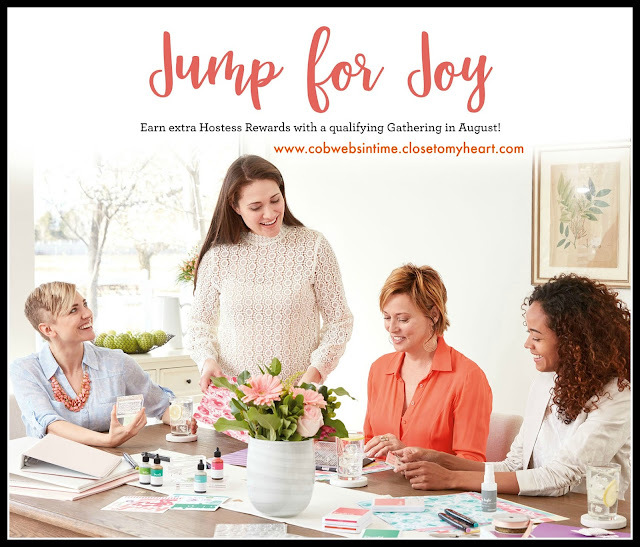 New Consultants who join my Team during August and submit qualifying sales of $300 by September 30, can earn their choice of a FREE Cricut® collection, a Block Alphabet Thin Cuts bundle, or an additional $99 in Select Product Credit! To become a New Consultant, the kit costs $75. That kit is valued at over $210. That is already a savings of $135. 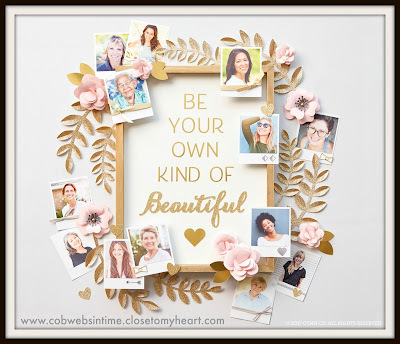 Then, when you reach your first $250 in sales in the first 30 days, with the Straight to the Top Program, you get 3 beautiful stamp sets for FREE (valued at a total of $53.85). So there's another $53.85 in value. 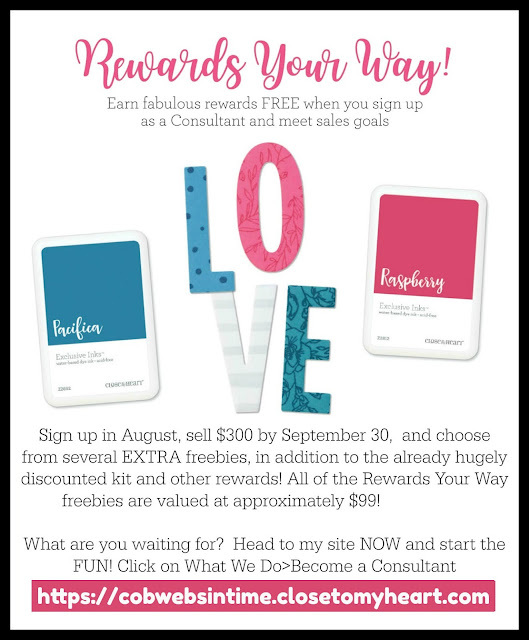 If you sign up in August and reach $300 in sales by September 30, you get another $99 in free product with the August Rewards Your Way Special. As a summary, if you sign up in August, sell $250 in your first 30 days (just $50 shy of the Rewards Your Way total), AND make sure to have $300 in sales by September 30 (just $50 more than your $250 Straight to the Top total), you will have gotten $362.85 in products and supplies for only a $75 investment. SAY WHAAAT??!!! That's almost 5 times that $75 investment in goodies! Who wouldn't want to sign up? Who's with me???!! To join my team, click here. 4. August Stamp of the Month (School Year): It's a set every mom and grandma of kids needs! This is a set you'll use year after year! This set is yours for only $5 ($12.95 savings) in August with every $50 you order (before shipping and tax). Order $100, get 2...and so on. When ordering on my website, you'll be prompted to add your set(s) before checking out. I LOVE comments! 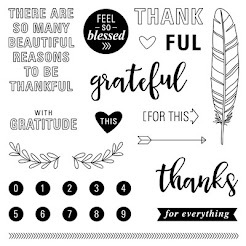 Let me know what you're thinking today! SHOP 24/7! HEAD TO MY WEBSITE! HAPPY SHOPPING & CREATING! 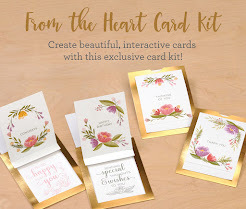 Get this beautiful card kit, ONLY in September! 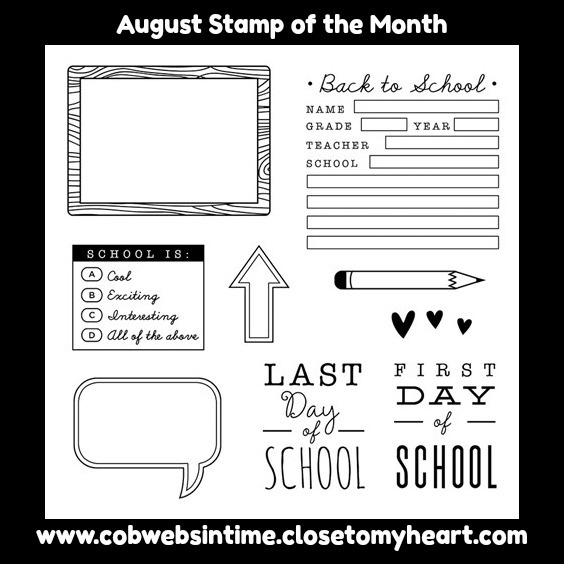 Click on the stamp set for details on how to order it for ONLY $5 during SEPTEMBER ONLY! 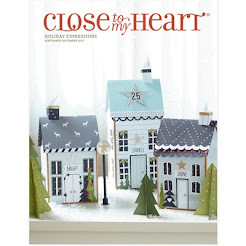 Click here to view our Seasonal Expressions Mini-Catalog. This publication runs through DECEMBER 31ST, so get these beautiful products while you can! 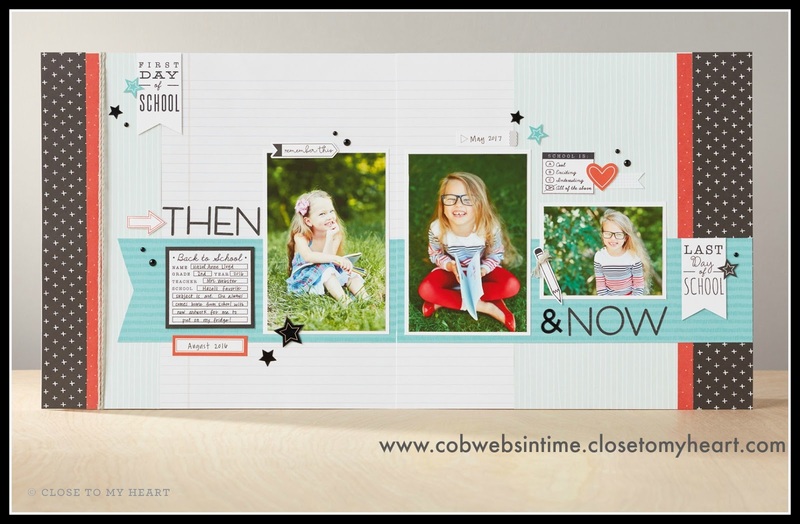 This catalog debuted August 1, 2017 and can be ordered from through July 31, 2018. CLICK HERE TO ORDER NOW! 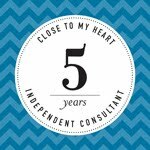 Click HERE to like my facebook business page! 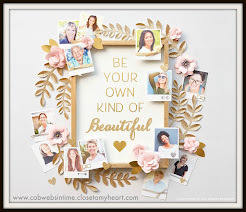 Rediscover Happy, Family & Friendship! Click on the picture to find out how!